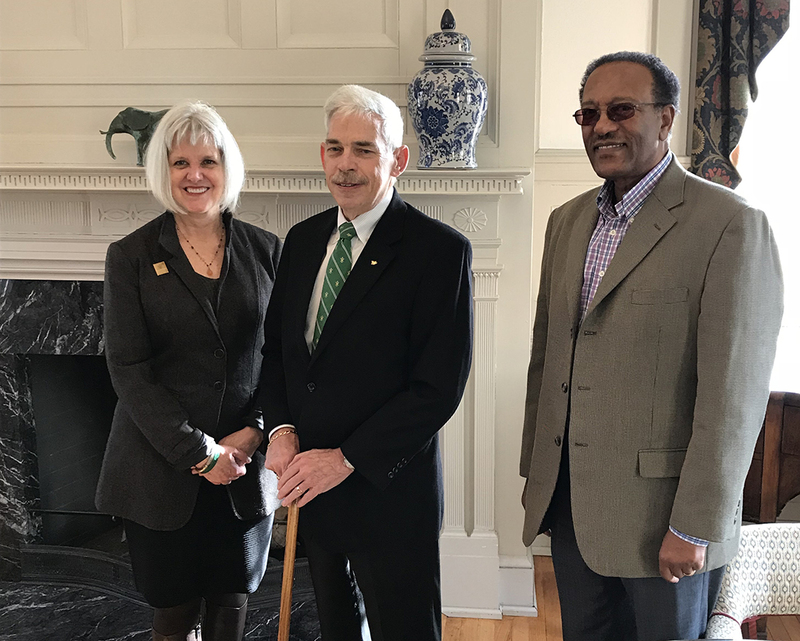 The income paid from this endowment shall be used to provide need-based scholarship support for undergraduate students at William & Mary, with a preference for Economics majors. Mark majored in Economics at William & Mary and went on to earn his MBA and JD from Emory University. He recently retired from 37 years of law practice and was honored by the State Bar of Georgia with the Justice Robert Benham Award for Outstanding Community Service. Mark has been married for 45 years to Patricia S. McKay, M.D., with three adult children and one grandson.